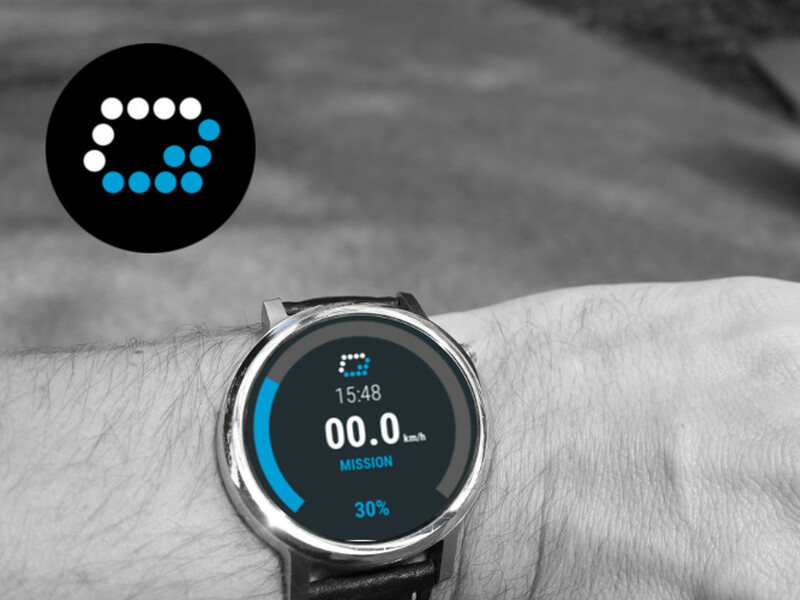 About OneWheelWear The OneWheelWear app is a Wear OS stand-alone app for connecting to OneWheel boards manufactured by FutureMotion Inc.. Unlike the official app and the newer wear companion app, this app directly connects to the board and displays important information (battery percentage, speed) to the rider. Many riders appreciate the fact that they do not have to put their phone at risk, when using it during their rides.